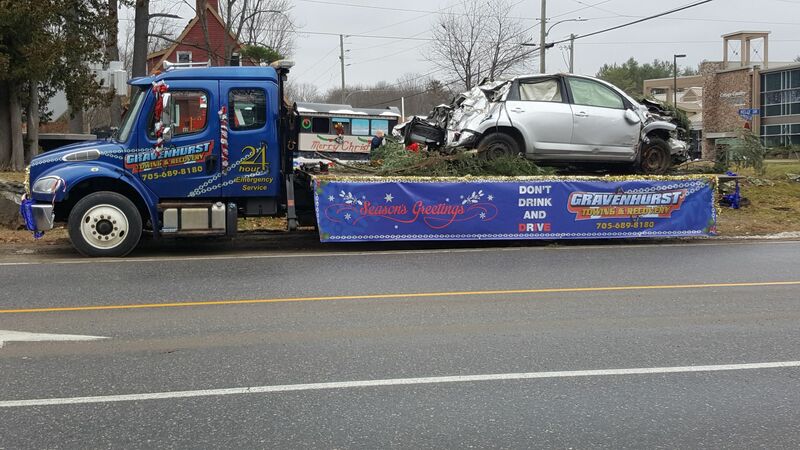 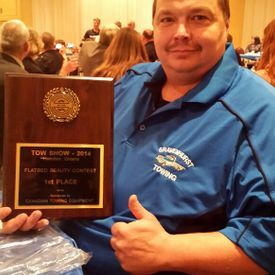 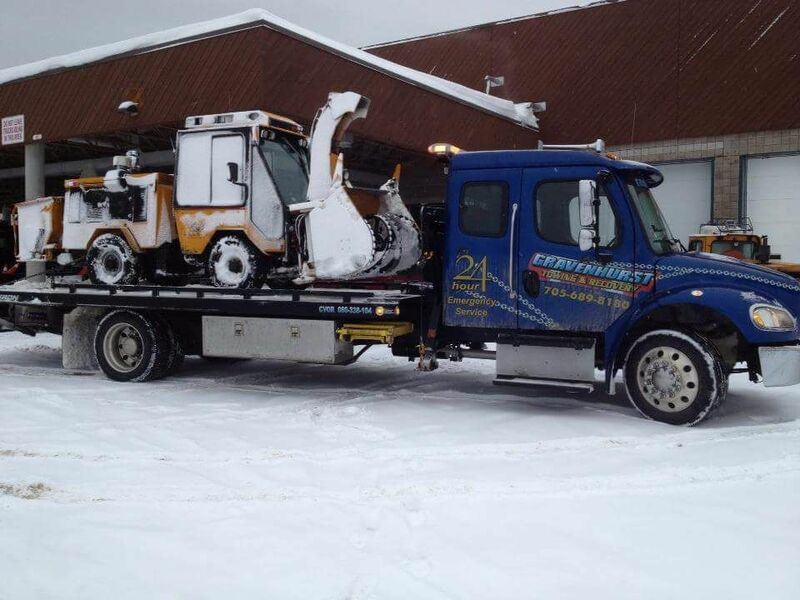 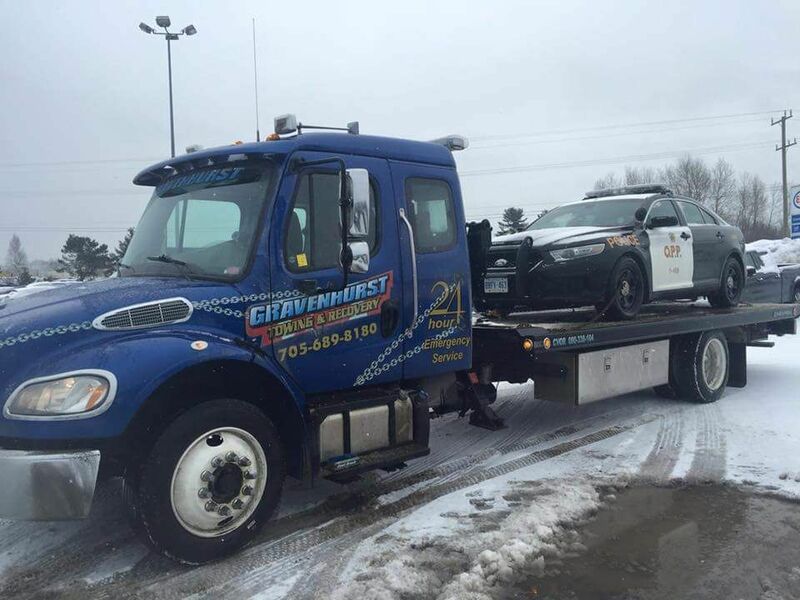 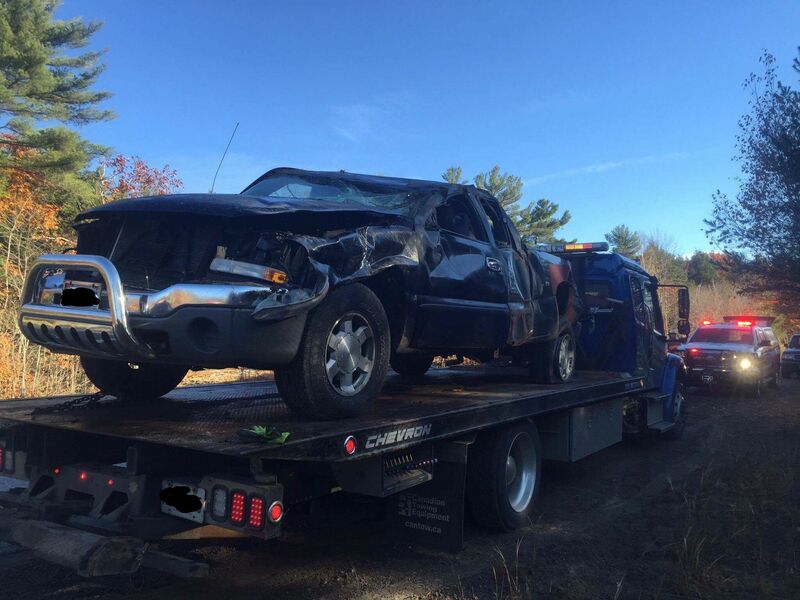 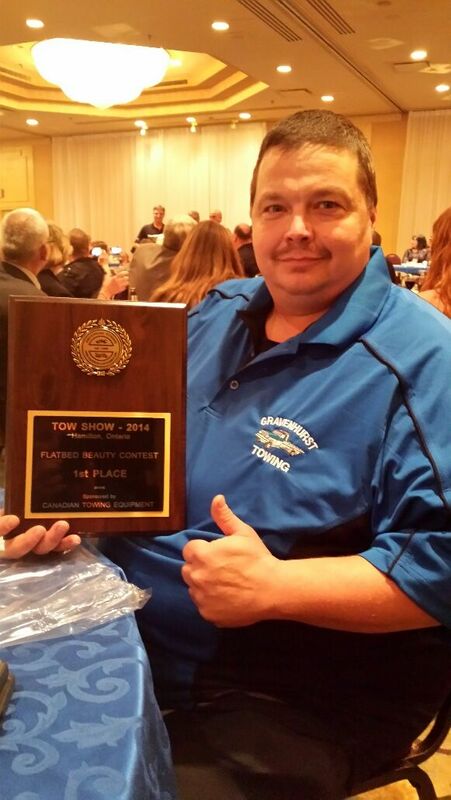 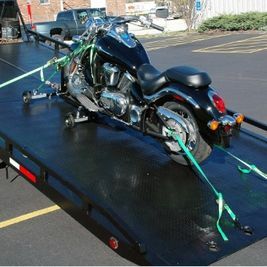 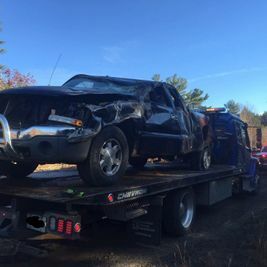 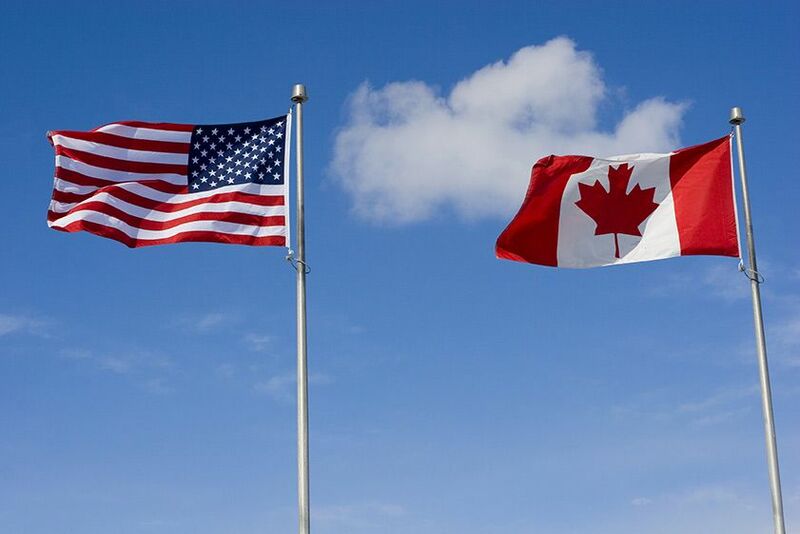 Locally owned and operated Gravenhurst Towing & Recovery has specialized in flatbed/towing and vehicle recovery services in Gravenhurst, Bracebridge, Port Carling and surrounding areas of the Muskoka Region of Ontario for over 25 years. 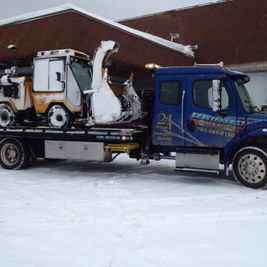 Our technicians are CAA-certified and WreckMaster trained to deal with any type of mechanical or automotive need. 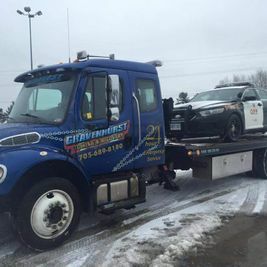 Count on us for police-approved 24/7 local and long distance towing and roadside assistance, as well as lockout service, tire changes, fuel delivery and more. 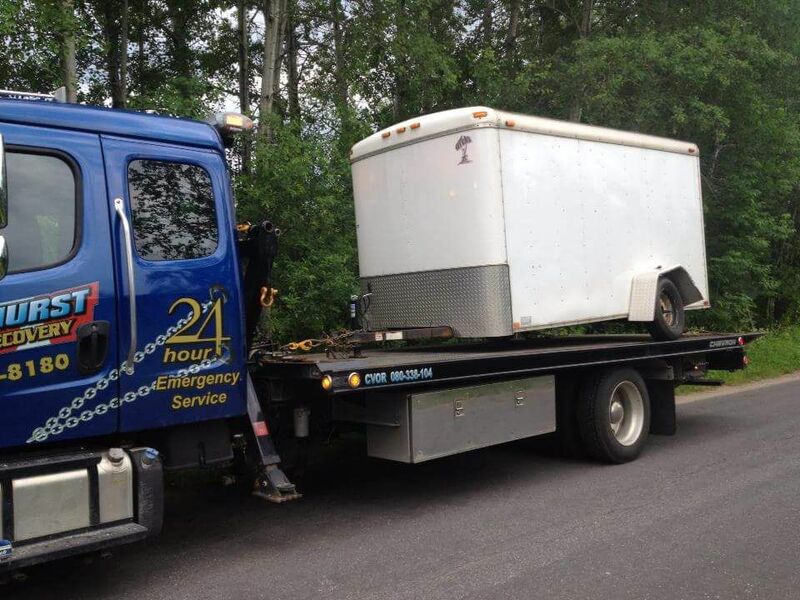 We’re ready to help whenever you need us. 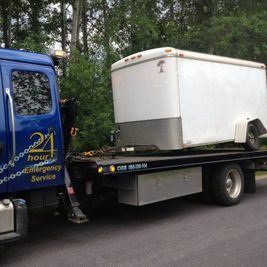 Our roadside professionals are WreckMaster trained to provide damage-free recovery and extrication services using specialized equipment and techniques that ensure the safe removal of your vehicle. 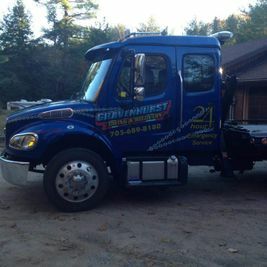 Whether you’re off the road, up a tree, or submerged in water, Gravenhurst Towing & Recovery has the equipment, the training and the experience to safely transport your vehicle. 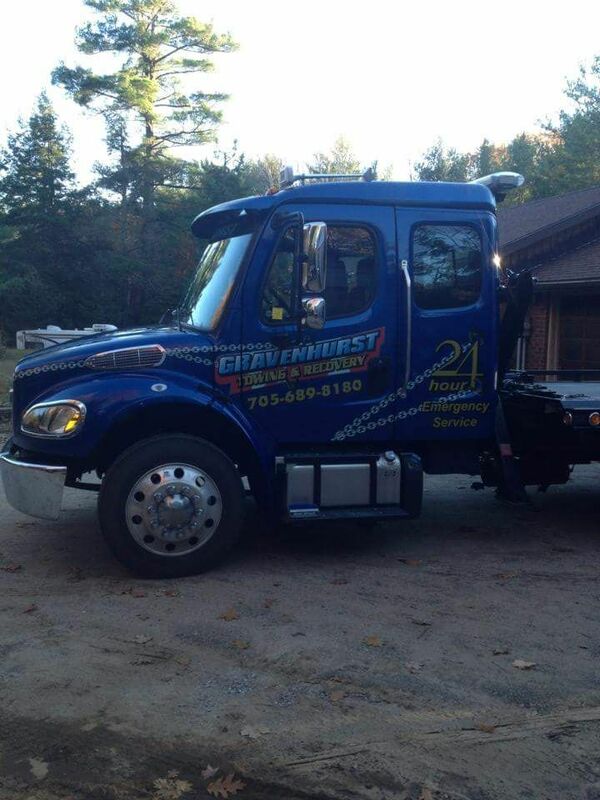 All of our technicians at Gravenhurst Towing & Recovery are fully licensed and certified and we are available 24 hours a day, 7 days a week for your convenience. 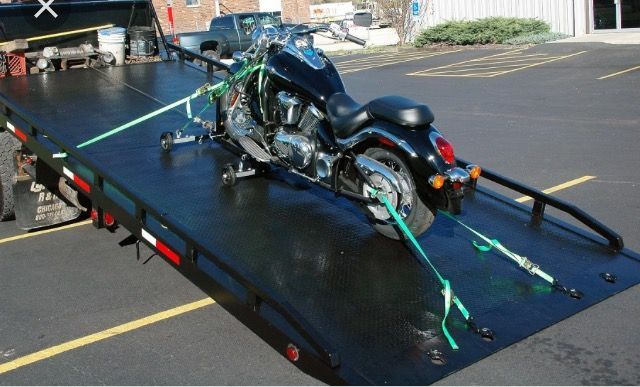 For more information or to request service, please contact us. 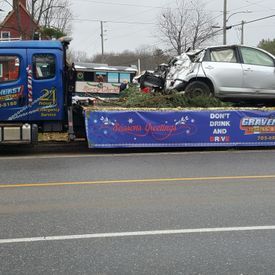 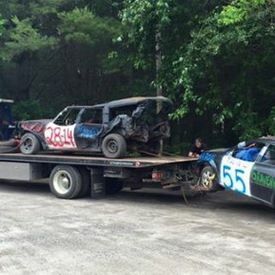 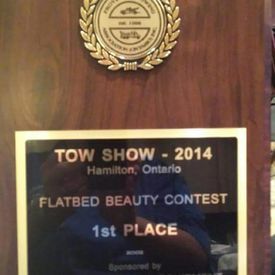 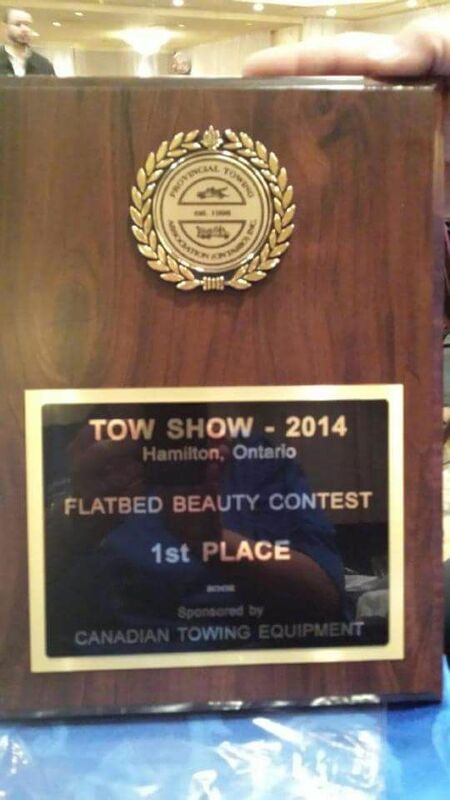 The team at Gravenhurst Towing & Recovery enjoy taking part in events throughout the year in the Gravenhurst community, including supporting the fire department and local parades and the demolition derby.